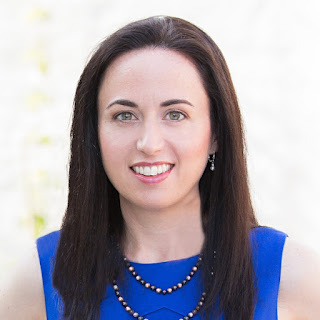 Amy Morin is a psychotherapist and the author of 13 Things Mentally Strong People Don’t Do. She has a unique perspective on the struggles and life-stopping events that can derail even those of us who are committed to living the best life possible. Her mother passed away from a brain aneurysm when Amy was 23. Three years on her 26-year-old husband died of a heart attack and a few years later, her father-in-law lost his battle with cancer. It was a personal journey that saw Amy write a letter to herself, entitled 13 Things Mentally Strong People Don’t Do. It went viral and led to Amy writing a book, with the same title. Five years later she is still writing and talking about what makes people mentally strong. In this interview with Peter Bowes, recorded at the annual USC Body Computing Conference in Los Angeles, Amy explains why her observations about mental strength resonate so strongly with the aging process and a desire to live a healthy, purposeful life. This is the first in a series of interviews recorded at the USC Body Computing Conference. Find out more about the event here and the USC Center for Body Computing here.